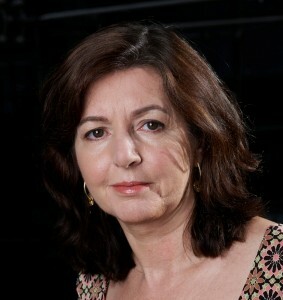 Dorothy Byrne is the Head of News and Current Affairs at Channel Four. She has strategic responsibility for Channel Four News and for all current affairs output as well as commissioning current affairs programmes directly herself. She was previously the editor of Dispatches. She began her television career at Granada Television on Granada Reports and was a producer/director on World In Action. She was also the editor of The Big Story on ITV. Dorothy is a visiting Professor at The School of Journalism at Lincoln University and was made a Fellow of The Royal Television Society for her “outstanding contribution to television”. She has commissioned a number of multi-award winning programmes at Channel Four, most recently on war crimes in Sri Lanka.